spoke about different areasin which an IT graduate can pursue his / her interests. spoke about the need to develop a right attitude to overcome challenges while working in the IT industry. Dr (Fr) Thomas C. Mathew says the University imparts teaching not only for the sake of securing marks but to train its students for life. By introducing e-learning systems, learning has become much more significant, he added. India Today - Nielson - All India Best Colleges Survey 2013. 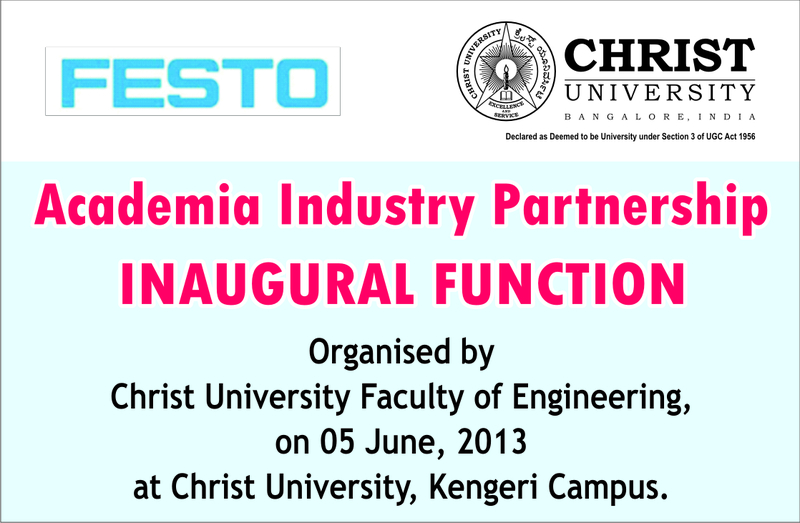 Ayesha Kazi says that Christ University in Bangalore has a lot to offer in terms of diverse courses, special educational programmes and also working with NGOs. Students on a whole give credit to the faculty and the conducive environment that has taught them to manage things, participate in extra-curricular events despite hectic classes, festing duties that are mandatory. The tournament was played on the league basis and the top 2 teams from each pool qualified to the semi finals. 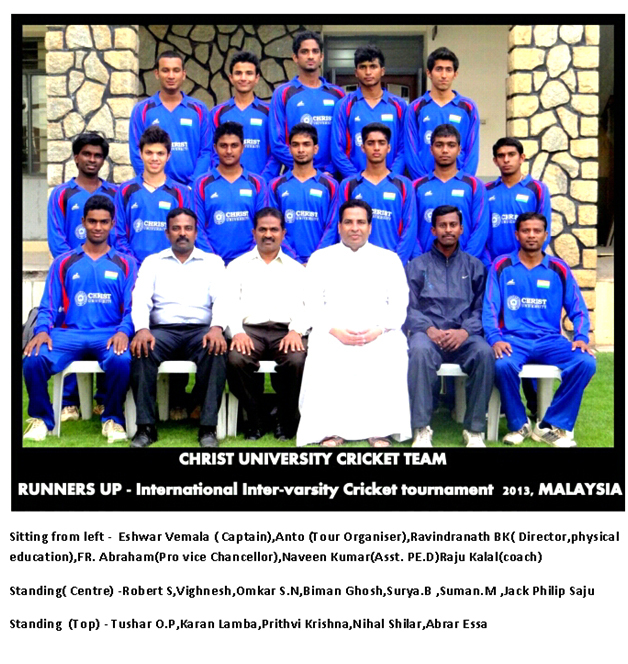 Christ University was placed 2nd in pool A and had to face the topper of pool B, Srilanka in the semi-final. After winning against Srilanka in the Semifinal, Christ had to play the final against Malaysia. UKM won the match by 5 wickets and won the tournament. 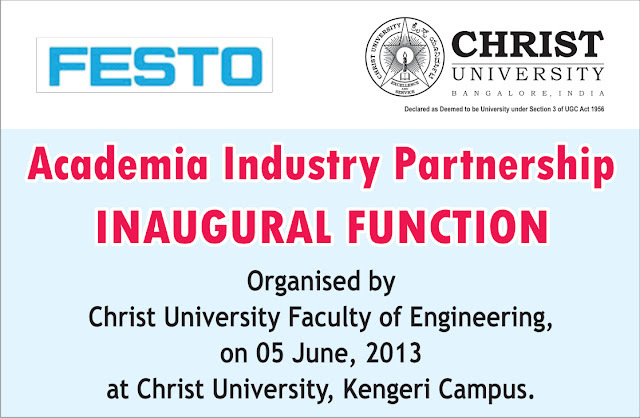 The Christ University, since 2008 has been making a conscious effort to establish the campus as a ‘zero waste’ zone, through a slew of scientific and environment-friendly measures. A number of initiatives have been put in place to promote the concept of ‘reduce, reuse and recycle’ and contribute mite to protecting the environment.